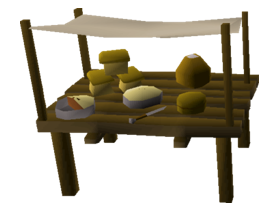 Smithing, released in January of 2001, is a classic skill which everyone would find at least some enjoyment out of. Whether it’s the profits, or the fast experience rates, there’s something in it for everyone! 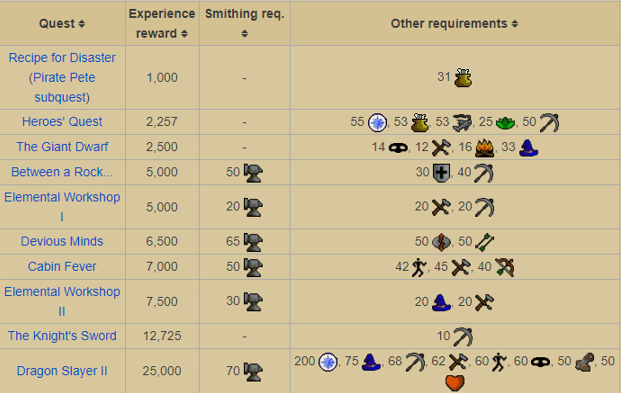 However, it can be quite daunting to pick a path to go down while training Smithing, but don’t worry any more. 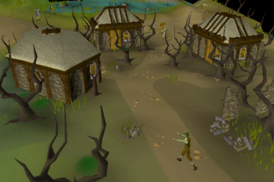 In this OSRS Smithing Guide, we’ve compiled the best methods to get to 99 Smithing in Old School Runescape. So, sit back, get your hammer and get ready to smith. 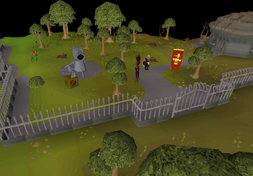 To speed up your quest to 99 Smithing, we recommend going through a few quests to get through those tedious early levels. 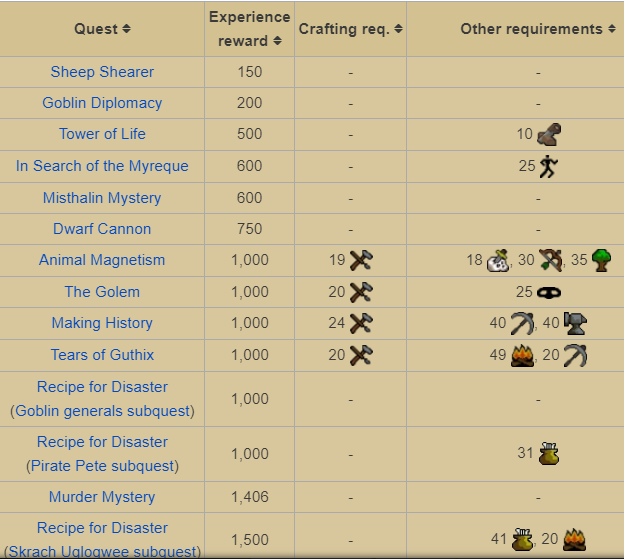 Some of these quests in the list below provide exceptional amounts of Smithing experience, so we heavily recommend doing a few! 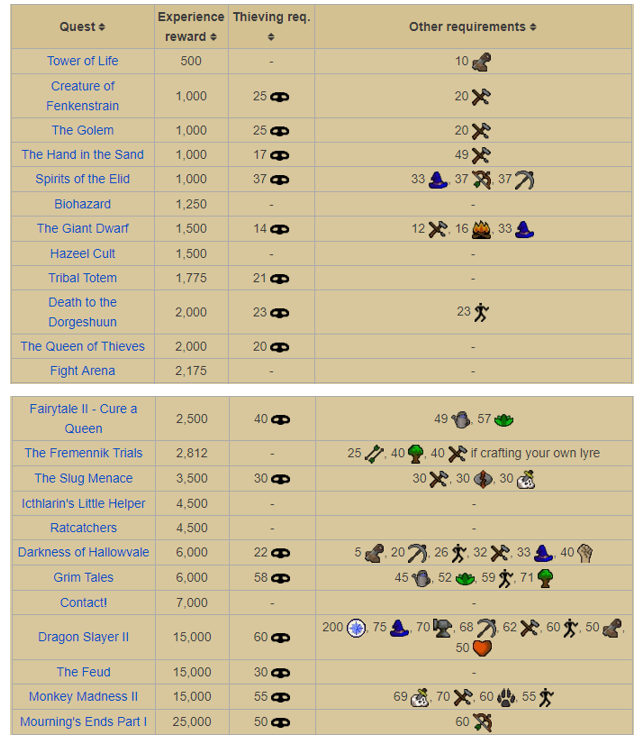 Here’s a list of all the quests in OSRS that provide Smithing Experience. 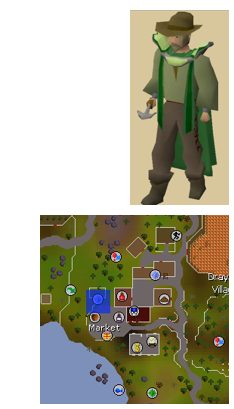 In Smithing, you’ve got three main options to choose from, each appealing to every type of OSRS player. 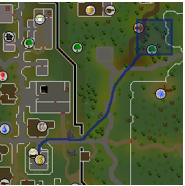 In this OSRS Smithing Guide, you could go the fast route, the profitable, or the cheap & AFK route – the choice is yours! 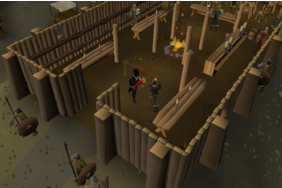 Before we jump into this OSRS Smithing Guide, we heavily recommend doing a quick quest – ‘Knight’s Sword.’ It’ll boost you from levels 1 through to 29 Smithing instantly, which will save you a lot of time. If you can’t manage to complete ‘Knight’s Sword’ for some reason, stick to smithing bronze items until Level 29. 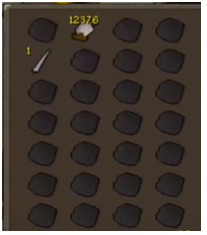 To kick off the fast section of the OSRS Smithing Guide, you’ll be making Iron 2H Swords. You’ll only be doing this for the next four levels, so don’t get too comfortable! 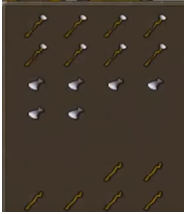 To make Iron 2H swords, you’ll just need a hammer, as well as some iron bars. 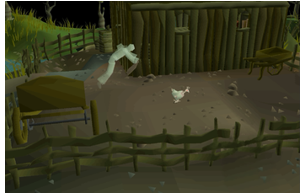 With your hammer, and iron bars, head to the Western Varrock bank, which is the area in which you’ll be smithing. This area features an anvil relatively close to the bank, as seen on the map, which is why it’s the go-to spot for smithers. From there, simply use your iron bars on the anvil, select the Iron 2H Sword from the interface, and simply wait. 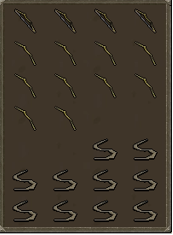 Once you’ve got a full inventory, head slightly north to the bank, deposit your swords, withdraw your iron bars, and repeat the whole process! 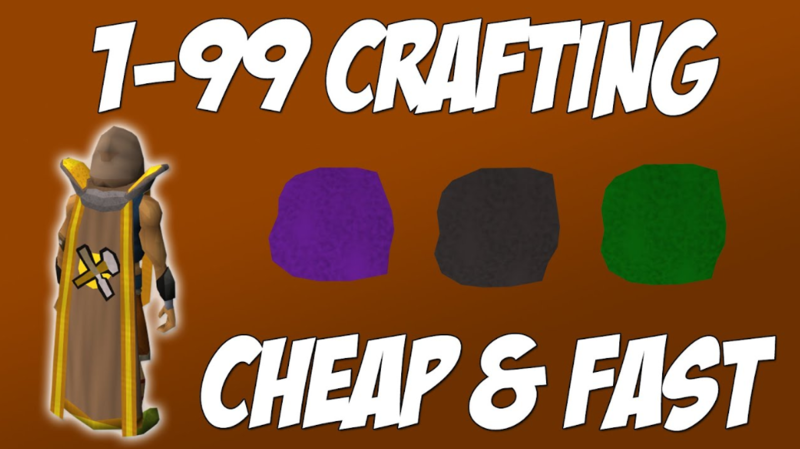 From level 33 through to level 40, you’ll also be smithing with iron bars, but this time – you’ll be making iron plate bodies. For this method, just like the last, bring your hammer and your iron bars. 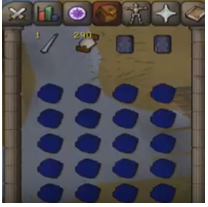 With your items, use the guide shown in the Iron 2H to smith iron plate bodies, with the exception of selecting Iron 2H swords at the interface, and instead selecting iron plate bodies. 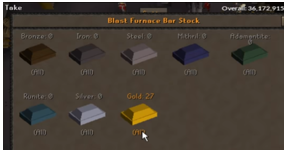 To finish off the ‘fast’ section of this guide, you’ll be doing the fastest smithing method in Old School Runescape – making gold bars at the Blast Furnace! Keep in mind, you’ll be losing a lot of money through this method, but the experience rates are exceptional. 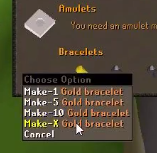 To complete this method with the most efficiency, we recommend bringing Goldsmith gauntlets (obtained from the ‘Family Crest’ quest) which increases the experience gained from smelting gold bars, as well as ice gloves (dropped by the Ice Queen) which save an inventory spot, as well as stamina potions, weight reducing clothing (such as the graceful outfit), gold ore and coins. With these items, head to the Blast Furnace, which is in Keldagrim. 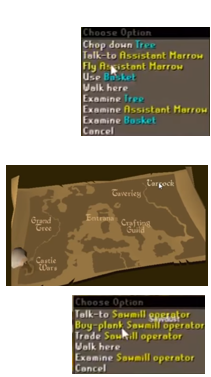 To get there, you’ll have to have started ‘The Giant Dwarf’ quest. 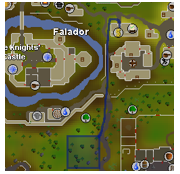 Once you’ve visited Keldagrim at least once, you can use the Minigame teleport to get teleported straight outside the Blast Furnace building. Also – we recommend going to a designated Blast Furnace world, which makes things a lot easier! Next, deposit 72000 coins in the coffer (you’ll be doing this every hour) just south of the bank, which ensures that the Blast Furnace will continue to work throughout the hour. 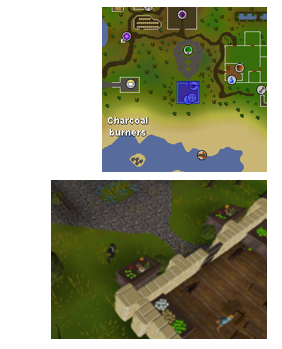 In addition, if you have less than 60 smithing, you’ll need to pay 2500-coin fee to the Blast Furnace Foreman every 10 minutes. To start, equip your goldsmith gauntlets, as well as your weight reducing gear. 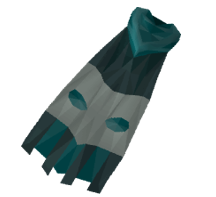 Keep your ice gloves in your inventory and withdraw 27 gold ore. Next, run to the conveyor belt, and select ‘put-ore-on Conveyor belt.’ As your character deposits their gold ore automatically, keep your goldsmith gauntlets on. 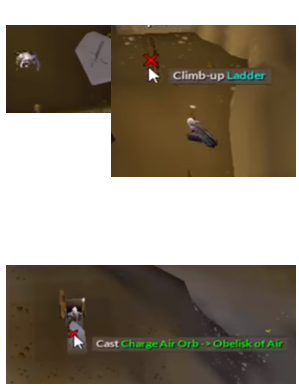 Only take them off once you’ve received your experience drop. 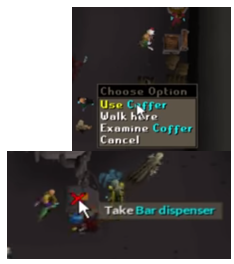 Once you’ve received your experience drop, simply equip your ice gloves, select ‘Take’ from the bar dispenser, and select ‘All’ of the gold bars. 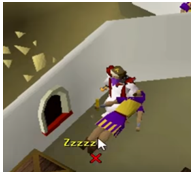 Run back to the bank, deposit your gold bars, take a stamina dose if necessary, withdraw 27 more gold ore, reequip your goldsmith gauntlets and repeat! Exactly the same as before – scroll up! Now it’s time to make some money! 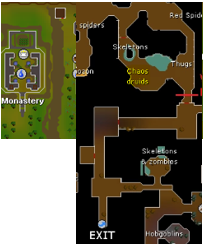 To kick off the profitable section of this guide, from levels 30 through to 50, you’ll be making Steel Bars at the Blast Furnace. This method, for the most part, is the same as the Blast Furnace method we saw in the earlier part of the guide (so make sure you read that! ), but there’s a few changes. Firstly, instead of goldsmith gauntlets, you’ll be bringing a coal bag. Secondly, instead of gold ore, you’ll be bringing the same amount of iron ore and coal. In addition, the steps in which you take to smelt your ore will be different. To make steel bars, start at the bank, withdraw your coal bag, as well as 27 coal. Fill your coal bag with coal and withdraw another 27 coal. 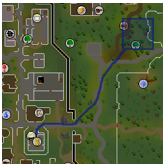 From there, head to the conveyor belt, depositing your 27 coal in your inventory, as well as your other 27 coal in your coal bag. Next, head back to the bank, and withdraw 27 more coal. Fill up your coal bag and withdraw 27 iron ore. Next, just like in the method we saw earlier, deposit your ore on the conveyor belt, as well as the 27 coal in your coal bag. The rest is simple: collect your bars at the dispenser, run back to the bank, deposit your bars, drink a stamina dose if necessary, withdraw your coal, fill up your bag, withdraw your iron ore, and repeat! Ready for more experience and more money? 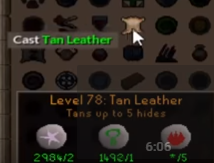 From level 50 to 70, you’ll be making mithril bars at the Blast Furnace. Just like the previous method right above, you’ll be following the same guidelines. However, you’ll be needing different ore this time, as well as more coal. Specifically, you’ll need mithril ore instead of iron ore, and double the amount in coal. This time withdraw your coal bag and fill it up with coal and withdraw another 27 coal. Deposit them on the conveyor belt, and head back to the bank. 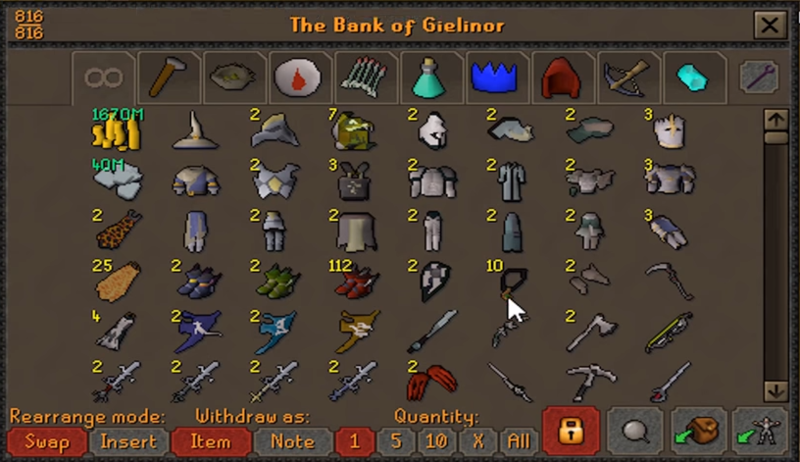 Next, fill up your coal bag again with 27 coal, and withdraw 27 mithril ore. Deposit your mithril, as well as your coal on the conveyor belt, withdraw the bars and head back to the bank. 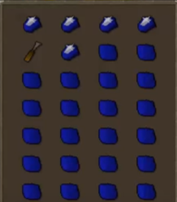 Your next inventory should be a coal bag filled with coal, as well as 27 mithril ore. Deposit them on the conveyor belt, and collect your bars. The whole process repeats, starting from withdrawing 54 coal (27 in your bag, and 27 in your inventory). 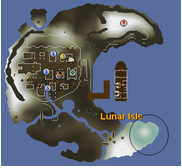 For even more experience and profit, you’ll be making Adamant bars at the Blast Furnace from level 70 to 85. You’ll be following the same guidelines as the previous method. This time you’ll be needing different ore this time, as well as more coal. 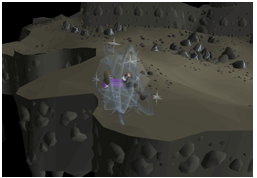 In more detail, you’ll need adamant ore instead of mithril ore, as well as 3 times the amount of coal than adamant ore.
For this method, withdraw your coal bag, fill it up with coal and withdraw another 27 coal. Deposit them on the conveyor belt and go back to the bank. 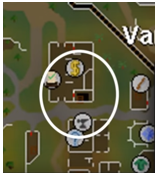 At the bank again, withdraw 27 coal and fill up your bag, as well as 27 adamant ore. Deposit your ore at the conveyor belt and collect your bars. From here, just repeat the whole process, with your next inventory being 54 coal. 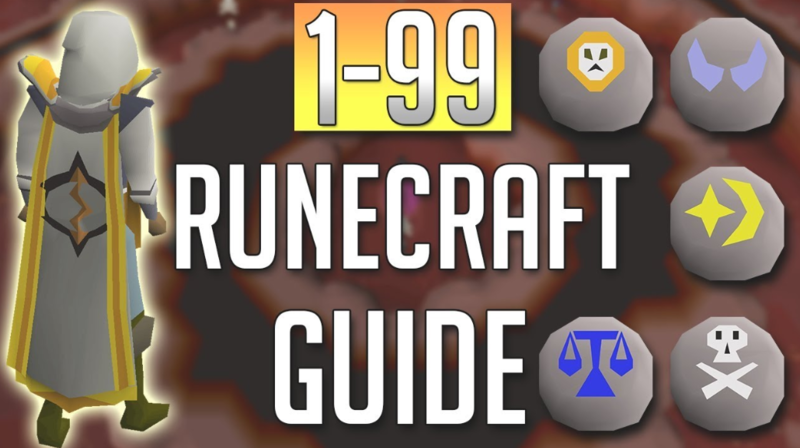 To finish up the profitable section of this guide, you’ll be making Rune Bars at the Blast Furnace from levels 85 through to 99. Just like the previous method, you’ll be following the same guidelines, with a few exceptions. 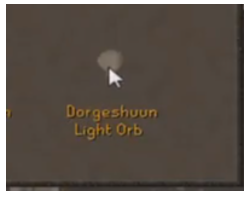 You’ll be using rune ore instead of adamant ore, as well as more coal. 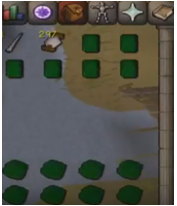 This time, you’ll be using 4 times as much coal as rune ore.
For this method, withdraw your coal bag, fill it up with coal, withdraw another 27 coal and deposit both lots of coal on the conveyor belt. At the bank again, fill up your coal bag with 27 coal, as well as your inventory with another 27 coal, and deposit them on the conveyor belt. 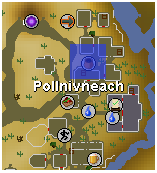 Next, withdraw 27 coal, fill up your coal bag, and withdraw 27 rune ore. Deposit them both at the conveyor belt and take your bars from the dispenser. Your next inventory should be 54 coal (27 in bag, 27 in inventory) and deposit those at the conveyor belt. 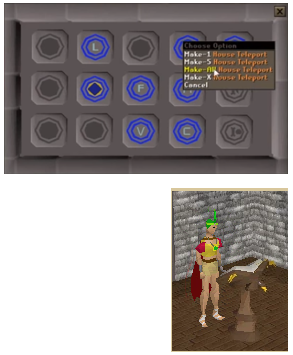 Next, withdraw 27 coal, fill up your bag, and withdraw 27 rune ore, depositing them both at the conveyor belt and collecting your bars. From there, simply repeat the whole process, starting again with 54 coal. 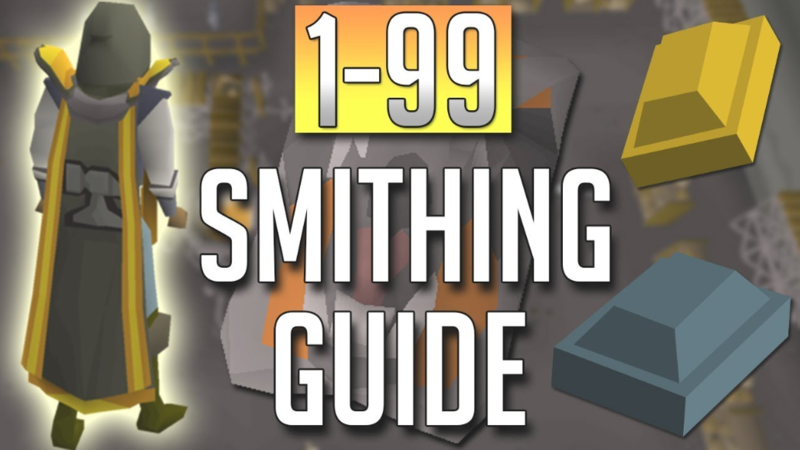 For those looking to take a slow and easy path to 99, we’ll be kicking off this OSRS Smithing Guide by making iron plate bodies, which can be seen in the fast section of this guide – so go look over there! 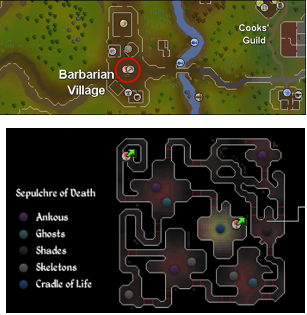 From levels 35 through to 54, you’ll be doing the classic low-level AFK method (which will even bring you some profit!) 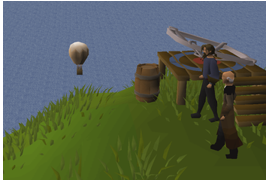 of smithing cannonballs. The additional requirements for this method are the completion of the short novice quest ‘Dwarf Cannon.’ To get started, all you’ll need is a bunch of steel bars, as well as an ammo mold. 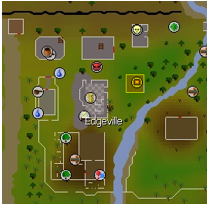 With your items, head to the Edgeville furnace, as shown on the map. 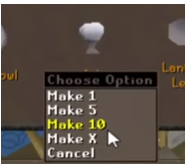 Once you’re there, use a steel bar on the furnace, and select ‘make all.’ Now this process takes a few minutes, so go and do something while you wait for your character to make your cannonballs! Once they’ve all been made, head to the bank just west of the furnace, deposit your cannonballs, withdraw another 27 steel bars and repeat! 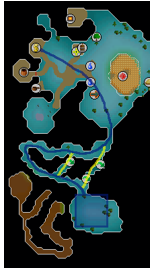 To coast through levels 54 through to 74, you’ll be kicking back and making mithril dart tips. For this method, you’ll need a bunch of mithril bars, as well as a hammer. 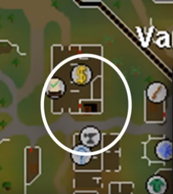 With your items, head to the Western Varrock anvil, which is just south of the bank, as shown on the map. 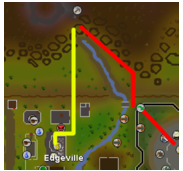 From here, simply use your mithril bar on the anvil, make all your dart tips, head slightly north up to the bank, and withdraw some more mithril bars. 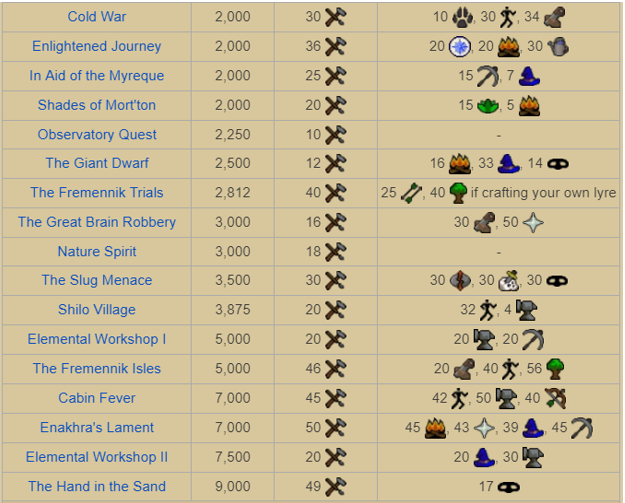 The process repeats from here on, and soon enough, you’ll get to 74 smithing. 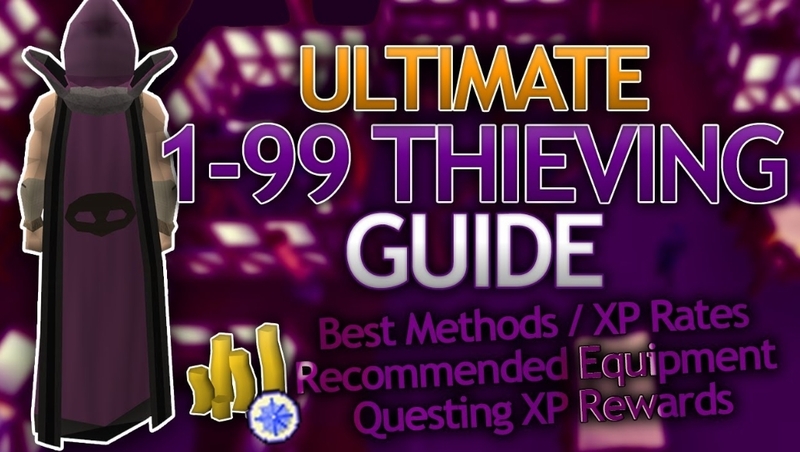 To finish off the cheap and AFK section of this guide, you’ll be making adamant dart tips from levels 74 all the way to 99. Just like the previous method, you’ll need a hammer, but this time, you’ll need quite a lot of adamant bars. 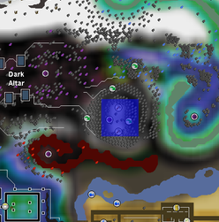 With your items, head to the Western Varrock Anvil (map shown on method above). Once you’re here, simply use your adamant bar on the anvil, select dart tips and sit back and wait for all your bars to be converted. Once you’ve got all your dart tips, simply withdraw more adamant bars from the bank adjacent. 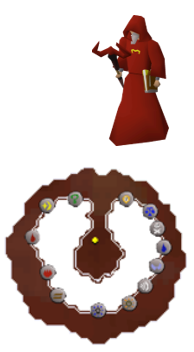 And soon enough, you’ll have mastered the skill of Smithing, which concludes this OSRS Smithing Guide!